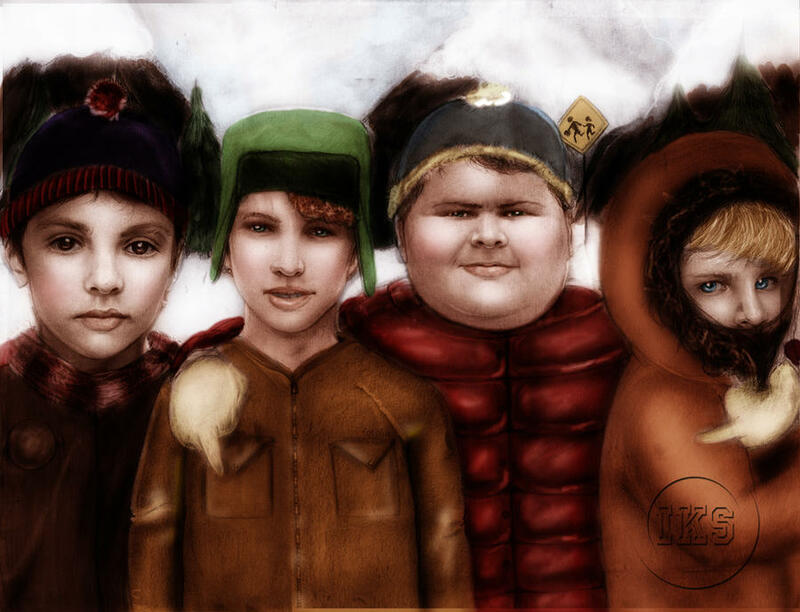 List Rules Vote up the most realistic South Park fan art, and vote down the creepiest. The two dimensional, cut-paper animation of South Park is instantly recognizable, and totally works with the characters and comedy of the show. The style is so familiar, it's easy to forget the characters are basically big heads with eyes and mouth holes. Have you ever stepped back from the world of the show and wondered "what if South Park characters were real?" Or any cartoon character, for that matter? What would they look like? If you have, you're in luck, because there's a fair amount of fan art that makes South Park real, or at least depicts the characters in a realist aesthetic. 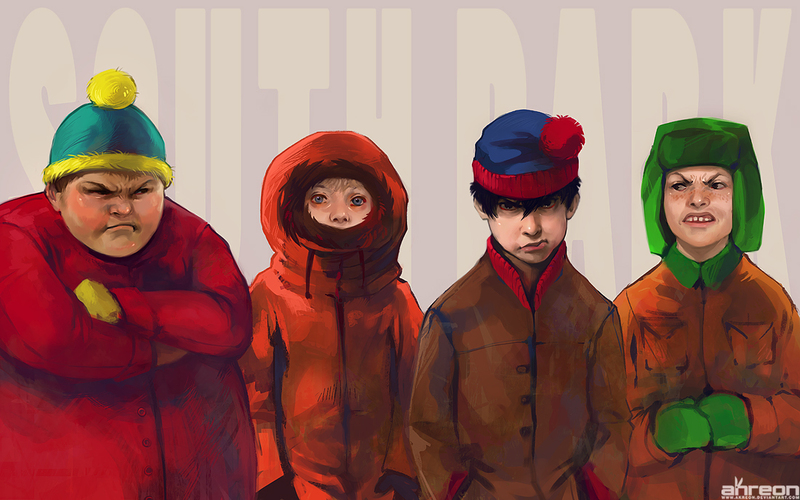 These pieces of realistic South Park fan art give you what you may have forgotten the characters are missing, things like noses and proportional legs. 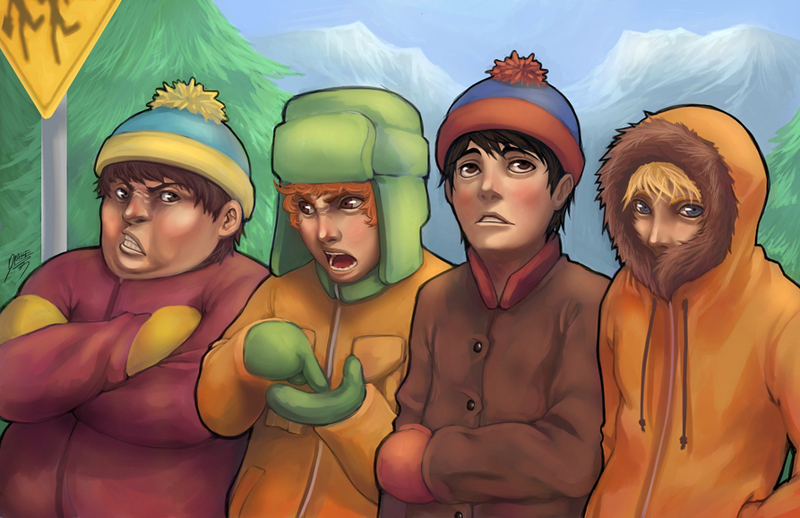 South Park should never change, but this fan art somehow makes it real. Whether or not you'd ever want to meet a real-life Cartman is a totally different question, but if you've ever considered how Gustave Courbet or your favorite manga illustrator would depict the famous foursome of Colorado weirdos, wonder no more. This hyper-realistic drawing was done by IsaiahStephens. This dank drawing is by Deviant Art user Quirkilicious. This awesome painting-style work is by Deviant Art user akreon. Based on a drawing shown in an actual episode of South Park, ChristG made this hilarious sketch.